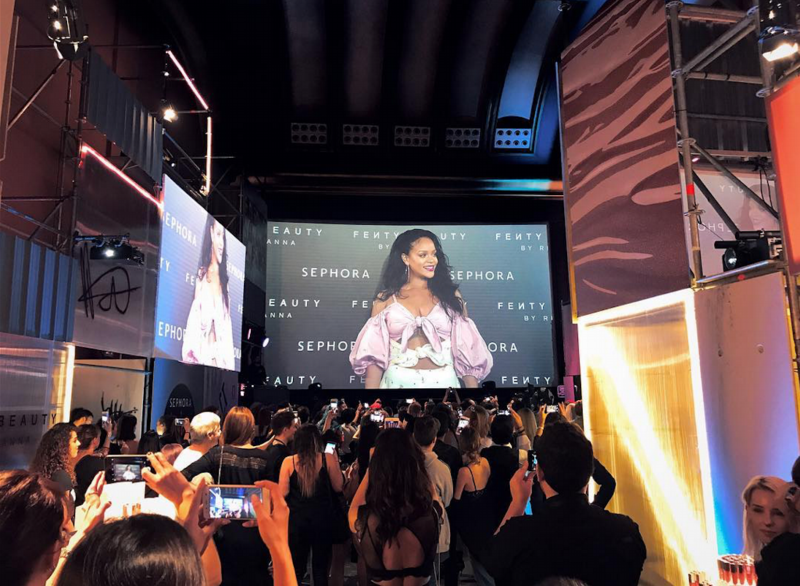 Rihanna presented her Fenty Beauty makeup line in Callao Cinema (Madrid). 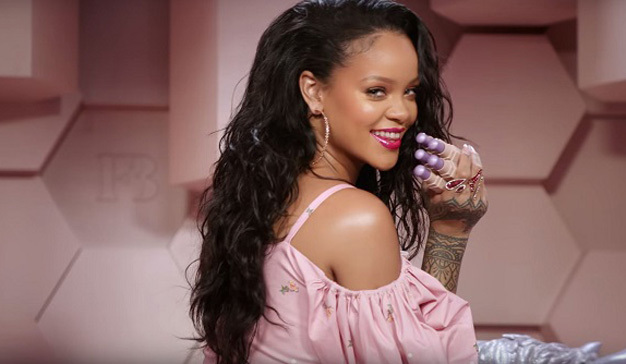 There a private party took place with famous people where they could record live clips that where shown directly on the screens outside. Everybody in the party could take a 3D gif as a souvenir and share them in the social media. I developed the 3D GIF generator system which lets you take several pictures at a time from diferent perspectives creating the feeling the animated GIF is in 3 dimensions. You could also configure the different params of every camera from the app. And finally you could send the animated gif to your email and share it in the social media.